Home Insulation Services in milford mi & surrounding communities! If you are looking for a professional insulation contractor serving Michigan, you have found the right company! 180 Contracting is experienced with insulation services including: blown-in insulation, fiberglass or cellulose blown-in insulation in the walls, attic, crawlspace, and more. In attics, we box around important areas such as the entry and furnace, and use baffles in every rafter for proper ventilation! Whether you’re looking to prevent ice dams, reduce energy bills, or just insulate a wall – our team of qualified experts can help you today! 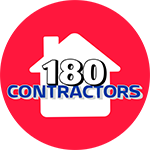 180 Contracting is your insulation contractor specialists. We start with evaluating your home and develop a comprehensive insulation plan, to maximize comfort and function. Our home improvement company is fully insured to protect our workers and valued customers. When installing insulation either fiberglass or cellulose, our work is performed by Certified Experts. Our residential insulation installers, adhere to strict technical procedures to ensure the highest quality workmanship and results. 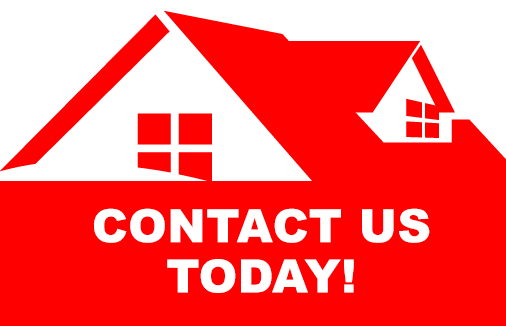 We are committed to delivering affordable insulation services, and customer satisfaction throughout Milford Michigan and the surrounding areas. 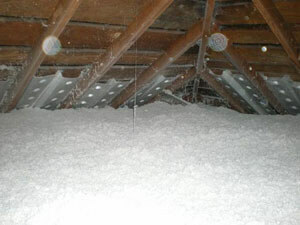 Check out our residential ATTIC insulation projects! Reduce heating & cooling costs with affordable blown in insulation solutions from 180 Contracting, in Milford Michigan. Proper insulation has been proven to ensure roof longevity and save you money on energy costs. 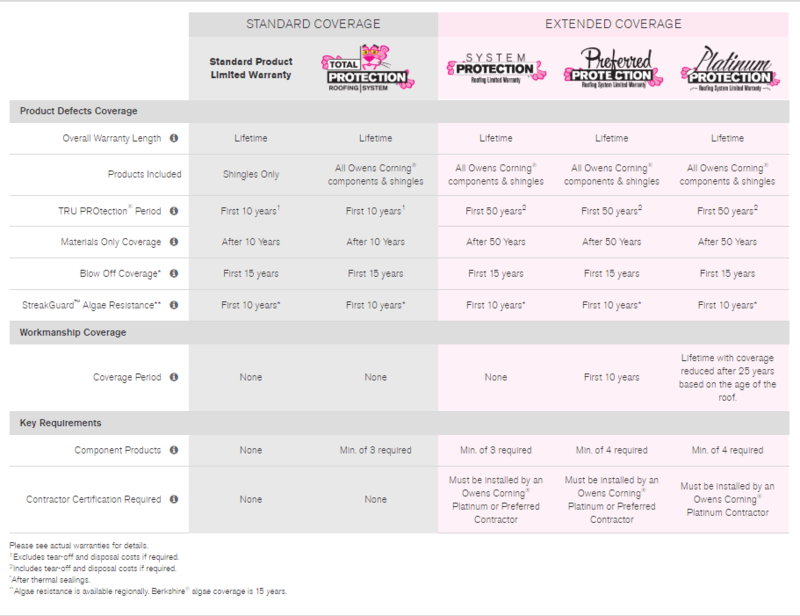 These savings can quickly add up yielding significant long-term savings, as well as improved indoor comfort. If you are considering attic insulation services near Milford MI, then our insulation solutions can help! Often homeowners overlook a major source of heat loss, your attic! Our attic insulation services leverages insulation blowers to create a safe and effective heat management system. We have helped numerous customers benefit from our insulation services. By replacing ineffective insulation in your attic, you will be able to enjoy increased comfort and benefit energy savings that will add up over time. Call the insulation experts at 180 Contractors today to learn how we can help improve the value of your home with foam insulation services. In addition to providing maximum efficiency, our premium insulation materials our trained technicians can insulate the ceiling of a vented crawl space to reduce heat transfer and significantly cut down on your heat bill.